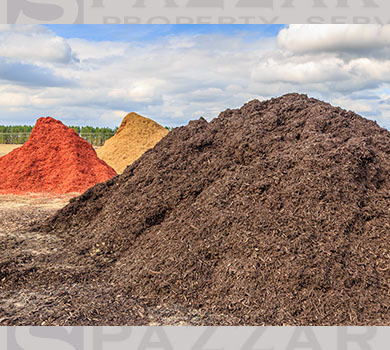 Spazzarini Property Services & Asphalt Maintenance has all the latest equipment in order to provide you with professional landscape management. We provide landscape services for residential, condo, commercial and industrial property. With the downturn of the economy and latest budget cuts, often times landscaping needs are neglected or eliminated altogether. 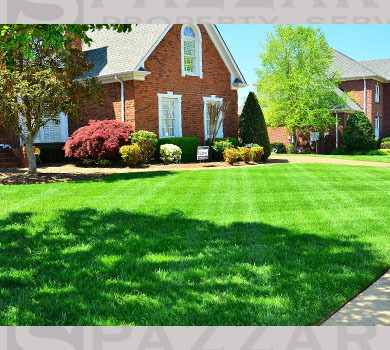 At Spazzarini Property Services we offer our clients affordable landscape services to keep your property looking its best. 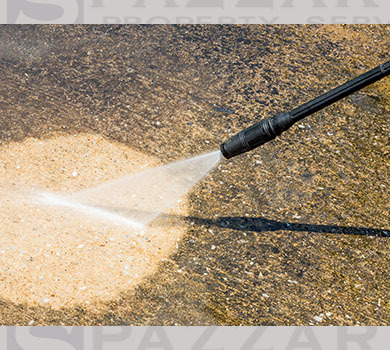 Spazzarini Property Services & Asphalt Maintenance is positioned at the forefront of commercial and residential landscaping and maintenance, and property management. 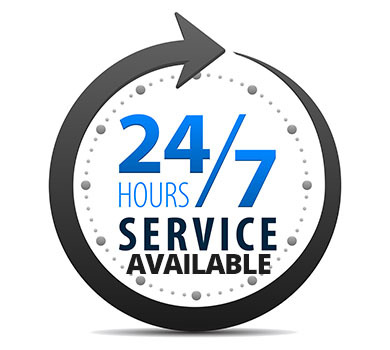 With our knowledgeable and experienced staff our goal is to provide detailed and personalized service so your property is properly cared for and beautifully maintained. Quality is standard for us and your satisfaction is our guarantee. Our services help you to create the most aesthetically pleasing outdoor living space to meet your needs and lifestyle. 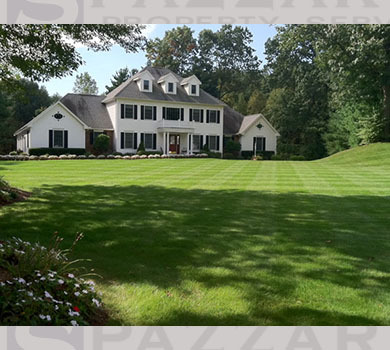 Spazzarini Property Services & Asphalt Maintenance is dedicated to providing the highest level of customer support and service for both our residential and commercial landscape customers. Our snow removal management system ensures that your employees, customers, residents, family and suppliers arrive to work or home safely. 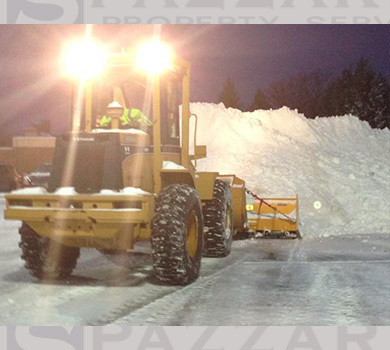 Sapzzarini Snow & Ice Services clears the way for commercial and residential properties so you can conduct business and get to and from your front door even during the harshest winters. 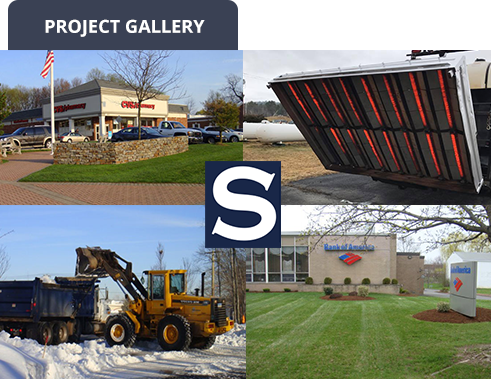 Whether you require sanding and salting for commercial parking lots, access roads, walkways, driveways or clearing entrance-ways, you will receive immediate and professional attention especially during snow emergencies. We monitor the weather 24/7 – we know when to show up – we take over all your winter worries. 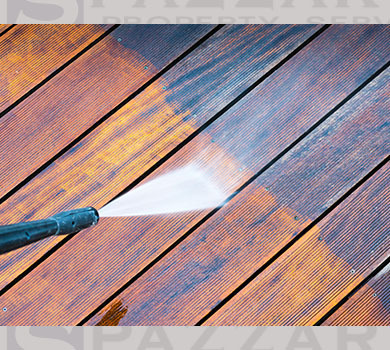 During those winter months Spazzarini Property Services is available 24 hours a day, 7 days a week. A clean, well-maintained residential complex or community improves property value and your residents’ quality of life while a clean business or building exterior presents a good first impression for current and new customers or clients. 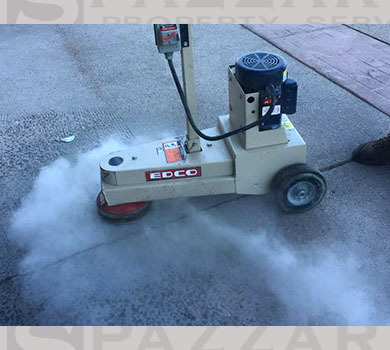 At Spazzarini Property Services, we have the proper equipment, knowledge and expertise to fit your specific cleaning needs AND your budget. Pool Decks, Patios, Common Areas & much more! Safe Low Pressure removal of dirt, algae, mold and mildew. Safe Soft Wash removal of ugly roof algae, stains and streaks.